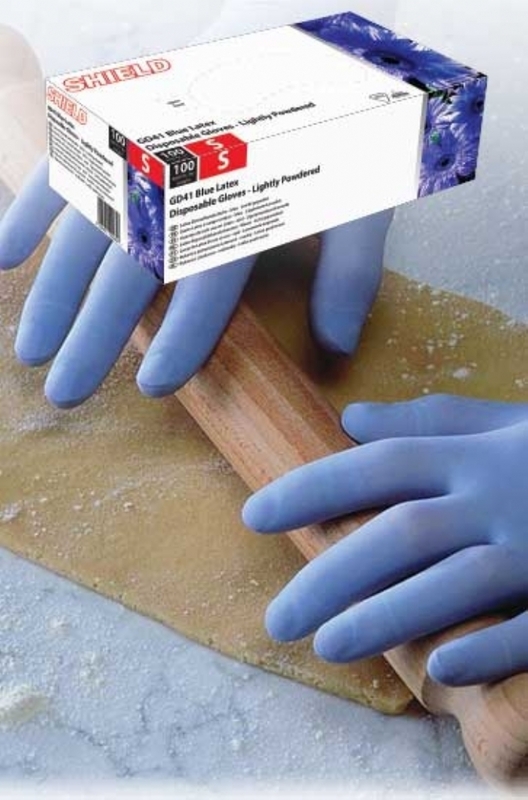 Blue Latex disposable gloves manufactured in accordance with European PPE Directive 89/686/EEC and tested to European Standards EN420, EN374 and EN455. Order 5 or more for a NET discount of £2.00 per item. Order 10 or more for a NET discount of £3.00 per item.